March 13, 2018, Terre Haute, IN – Since 1987, March has been designated National Developmental Disabilities Awareness Month. During this month, we celebrate the many contributions people with developmental disabilities make to our community as well as seek to raise awareness about the inclusion of people with developmental disabilities in all facets of life. We also want to raise awareness of the barriers that people with disabilities face in connecting to the communities in which they live. According to the National Association of Councils on Developmental Disabilities (NACDD) over 5 million Americans are estimated to have a developmental disability. The DD Act defines a developmental disability as a severe, chronic disability that occurs before an individual is 22 and is likely to continue indefinitely and results in substantial functional limitations in three or more of the following areas of major life activity: self-care, receptive and expressive language, learning, mobility, self-direction, capacity for independent living, or economic self-sufficiency. These impairments require the individual to sustain lifelong or extended supports or assistance. 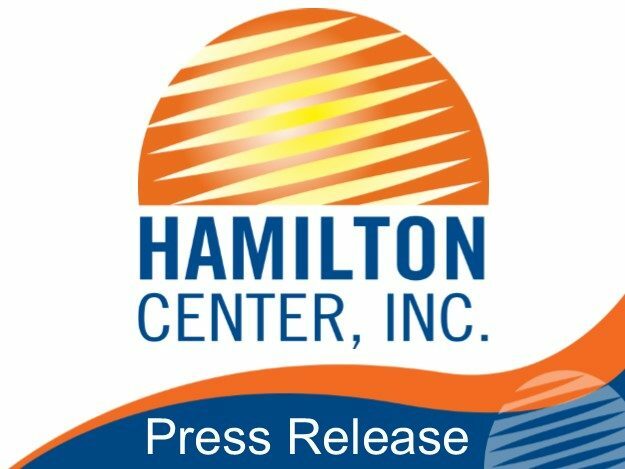 Hamilton Center offers a unique, business-led transition program designed for young adults 18-24 years of age, with barriers to employment. Project SEARCH is targeted for those whose main goal is employment and career exploration. These young adults, or interns, learn competitive employment and life skills while participating in a variety of unpaid work site rotations throughout Union Hospital, with the possibility of being hired at the hospital or in our community. “Individualized job development and placement occurs based on the intern’s experiences, strengths and skills,” said Nichelle Washington, Program Manager of Employment Solutions at Hamilton Center. “Project SEARCH exists to provide quality training and employment services to young adults with physical, mental, and/or social limitations to foster independent living and inclusion into today’s workforce,” she said.